Originally, a cozy little sandwich shop in New York City famous for making the world’s greatest peanut butter sandwiches, Peanut Butter & Co. is now known across the globe for their ten varieties of flavored peanut butter. 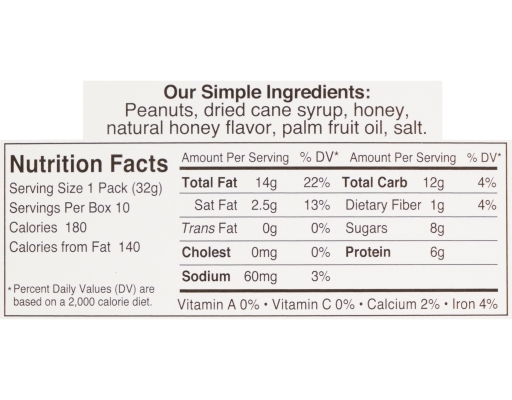 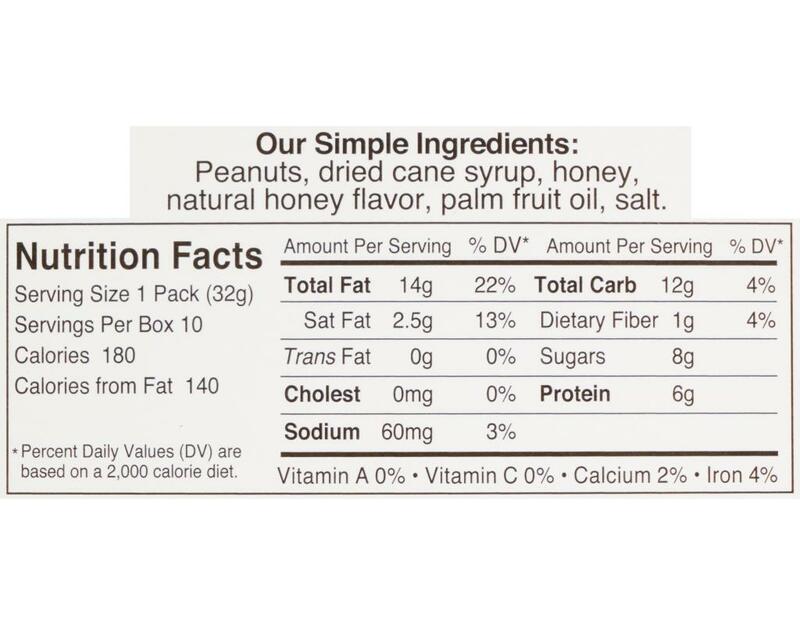 Peanut Butter & Co.’s products are made exclusively from USA-grown peanuts and are dedicated to bringing you the most delicious all-natural peanut butter in the world. 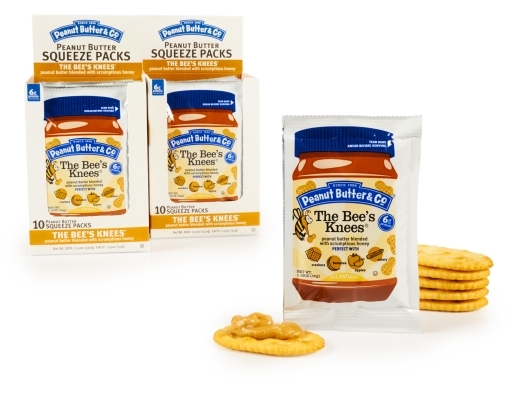 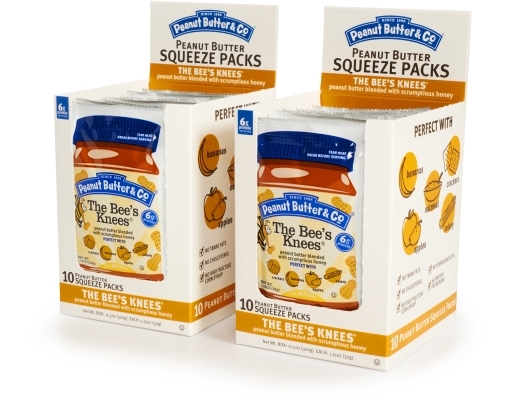 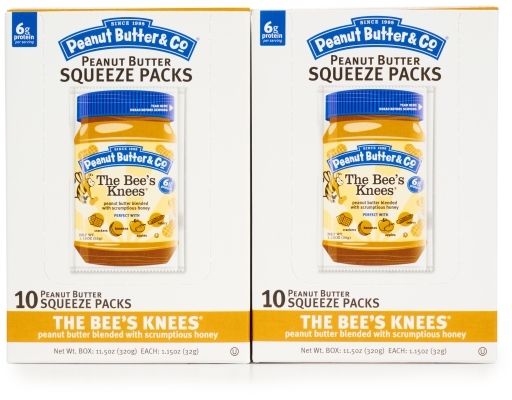 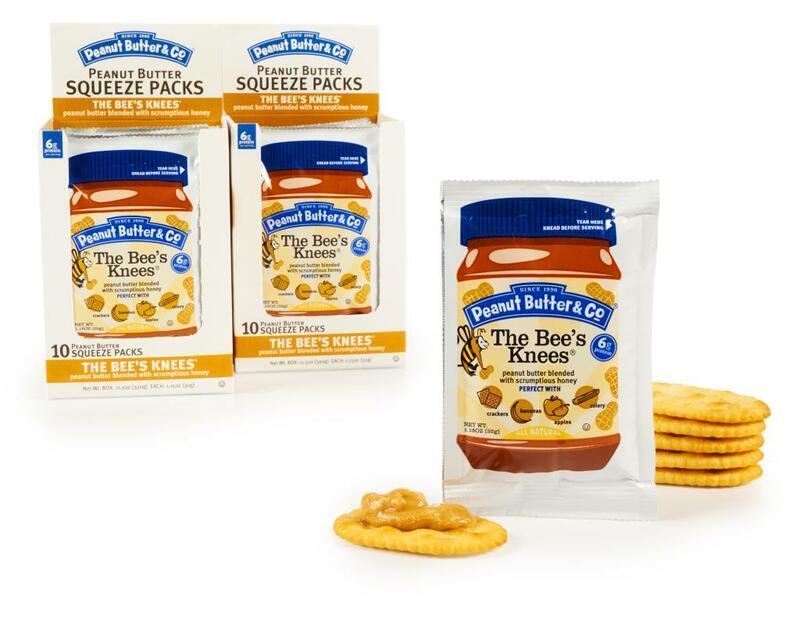 The Bee’s Knees squeeze packs are peanut butter blended with scrumptious honey and are the perfect way to enjoy Peanut Butter & Co. on the go. 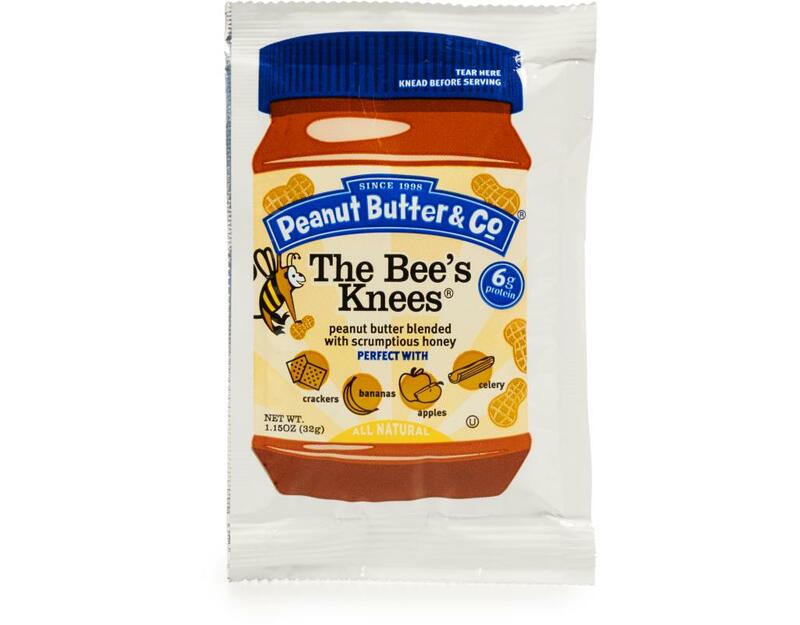 Whether you’re an athlete, a student, or a busy professional, there’s always a satisfying snack-sized serving of delicious peanut butter at your fingertips. Packed with 6g of Protein per serving and loaded with energy, these squeeze packs are easy to enjoy on their own as well as with fruit, veggies, or crackers. 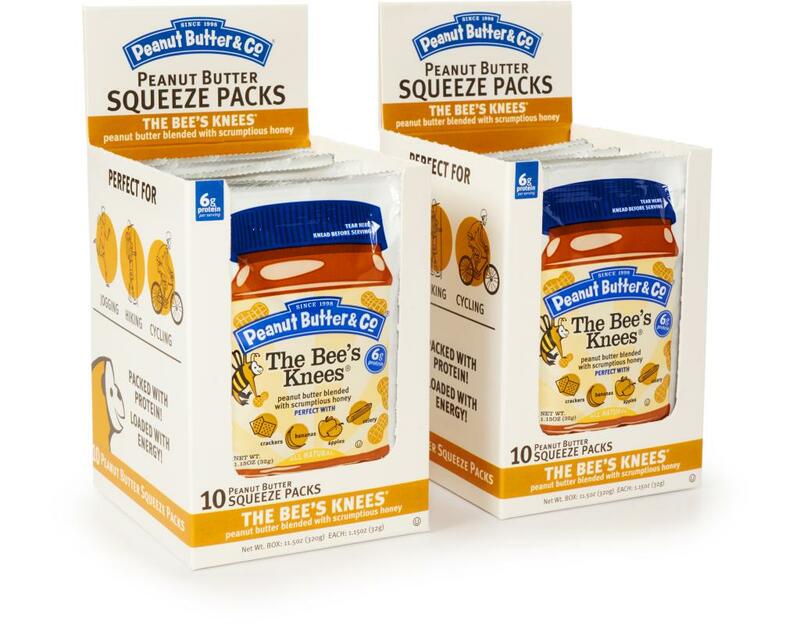 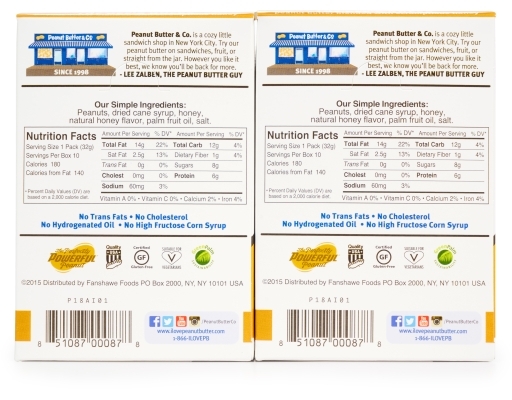 Healthy snacking doesn't have to be difficult - with Peanut Butter & Co. it's Easy Squeezy!